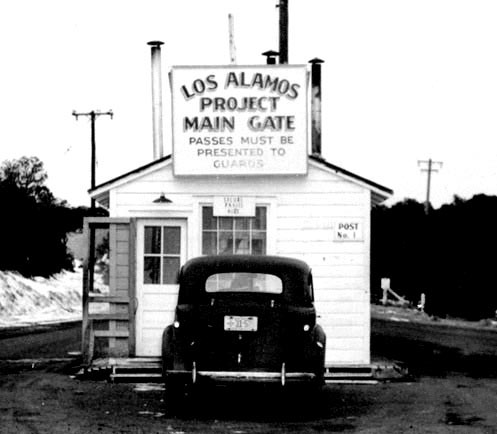 Alan Vorwald was a mathematician in the Special Engineer Detachment at Los Alamos. Vorwald was a part of the theoretical physics division under Hans Bethe and Richard Feynman, specializing in the computing department. His work primarily involved the mathematical model for a plutonium bomb. After the war, Vorwald attended Queens College in New York and completed his B.S. in Mathematics in 1947. He enjoyed a long career in the New York school system and retired in 1983.